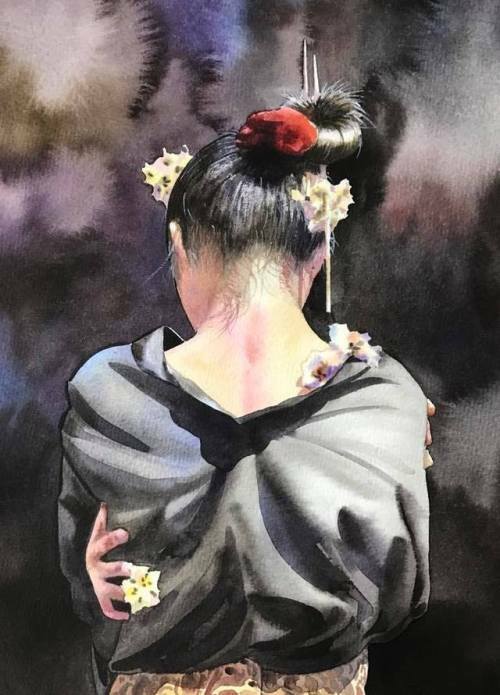 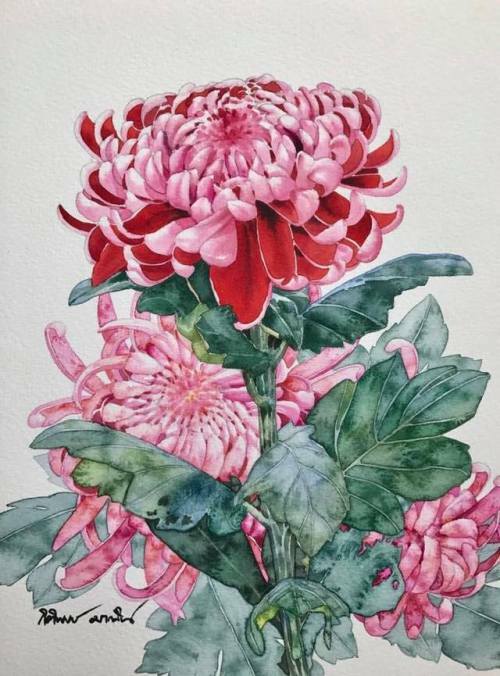 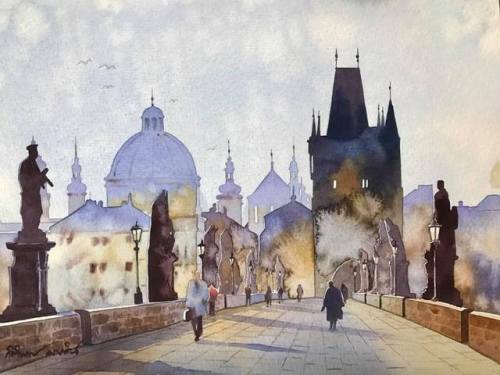 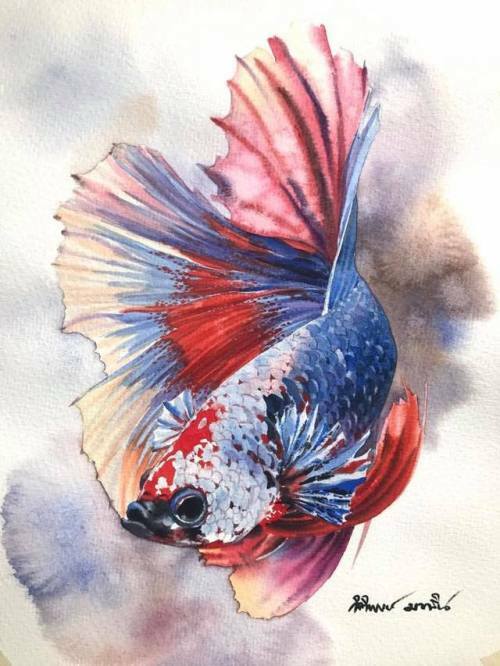 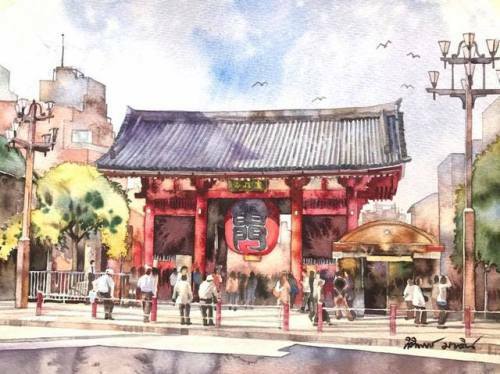 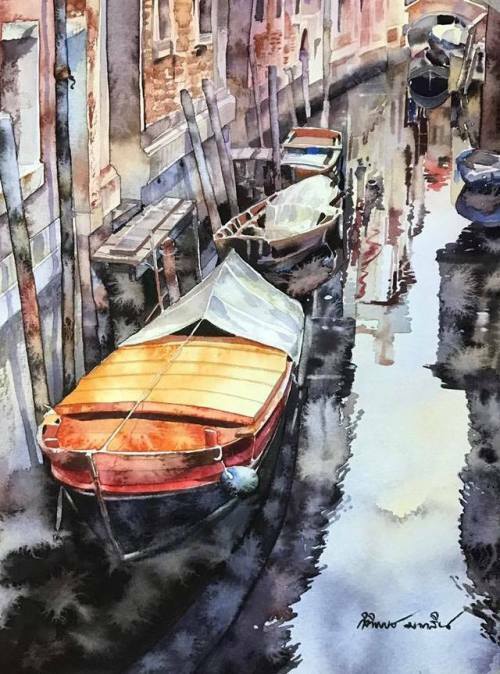 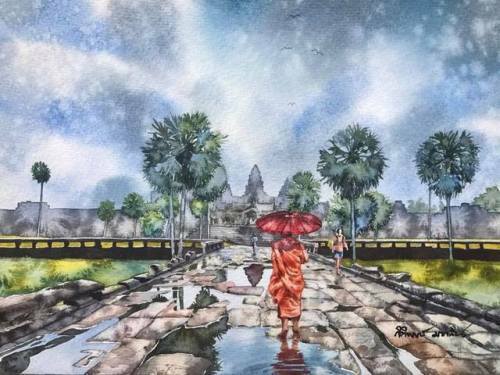 Kitipong Maksin is a watercolor artist and teacher from Bangkok, Thailand. 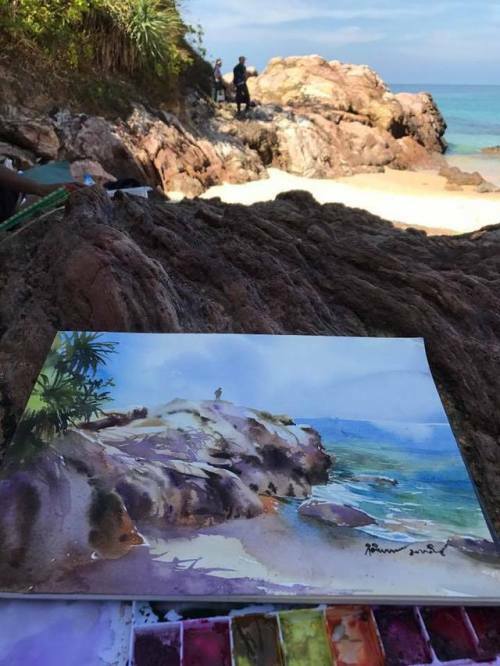 For more check out his Instagram. 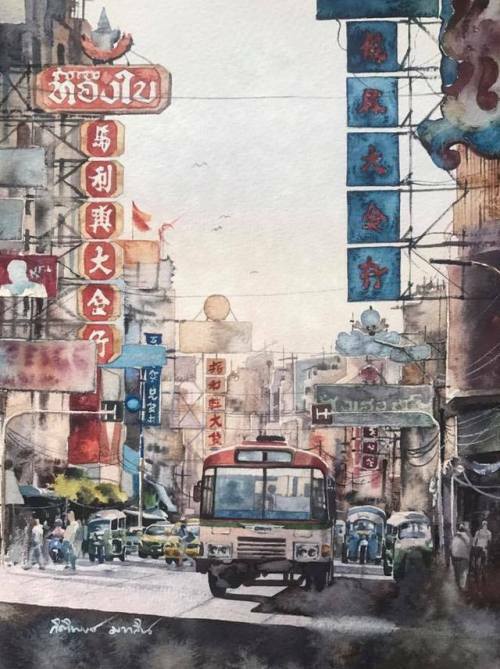 Let’s make #CrossConnect the most popular hashtag on Twitter!